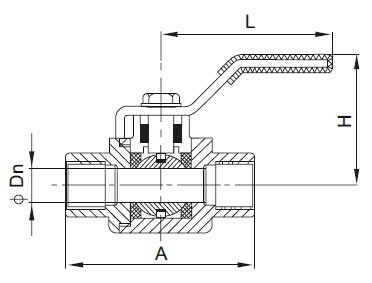 Sanitary 2 PCS Ball Valve is 2 splitted valve bodies design sanitary ball valve, it is a commonly valve type. 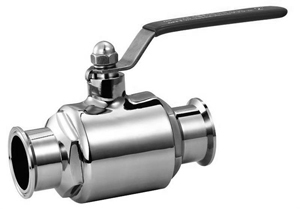 2 PCS ball valve is made in stainless steel 1.4301, 1.4404 or T316L, T304 ete of DIN, SMS standards etc. 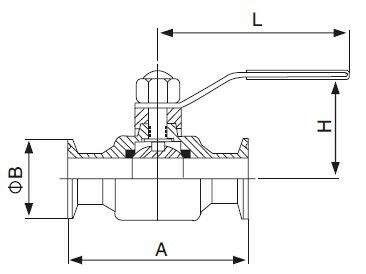 The valve body is investment casting, and connected end can be tri-clamp, welded, threaded, and flanged. Wellgreen sanitary provides a wide range of sanitary valves for food processing, beverages, fruit juices, wine, biopharmaceutical etc. 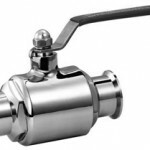 * If you couldn’t find your dimension of sanitary two piece ball valve here, please contact us here for more information.